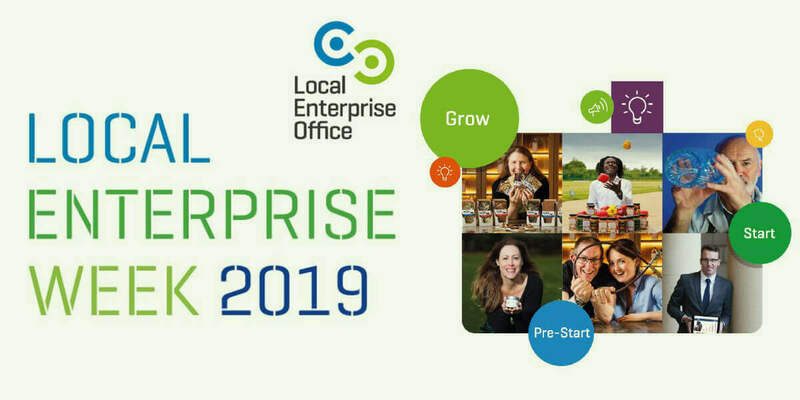 Local Enterprise Week is jammed packed with a diverse range of events aimed at all stages of business and sectors. Whether you are considering starting a business, have a fledgling business or would like to grow or export your business, Enterprise Week events are a must. We realise that starting a business can be costly so most events are FREE. Booking early is recommended as demand for these events is high. A host of experts will be on hand to offer you quality and qualified advice and training.